The Earth is the only home humanity has ever known, but our planet isn’t a safe haven; nature’s wrath can bring a nation to its knees faster than a marauding army. 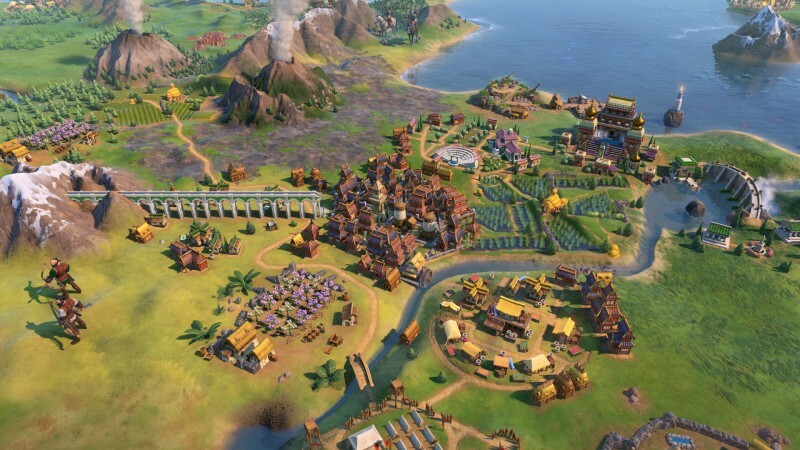 In Firaxis’ second expansion for Civilization VI, players don’t merely contend with raiding barbarians and two-faced dictators, they must endure mother nature’s temperamental streak. The influence of Gathering Storm’s ecosystem is evident from the start. 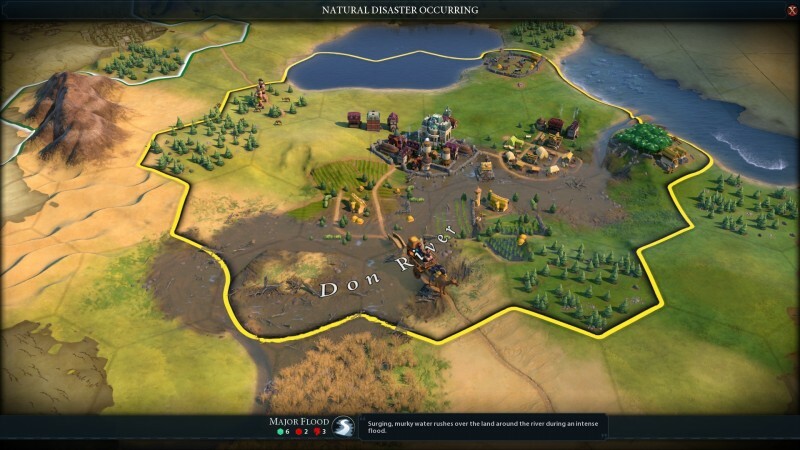 Settlers now warn you of potential natural threats before you even found your first city, which is helpful. However, early on, I failed to listen to my people and lost a lot effort when a flooding river washed away one of my districts. Despite the danger, you have good reasons to cozy up near natural danger zones. For example, floodplains and volcanos are often extremely fertile and allow for accelerated city growth. In Gathering Storm, the surrounding environment sometimes feels like a friend, but it also acts as an enemy, like when a sandstorm tore the roof off my capital. This shifting relationship with nature continually pushed me from one risk/reward moment to the next, and the stakes only got higher as my civilization advanced and I had to balance my need for fossil fuels against the devastation of rising sea levels. Just as nature has never pushed this hard against my civilizations, I’ve also never had this much control over my environment. New engineering projects like tunnels and dams allow you to circumvent natural dangers and prevent flooding. 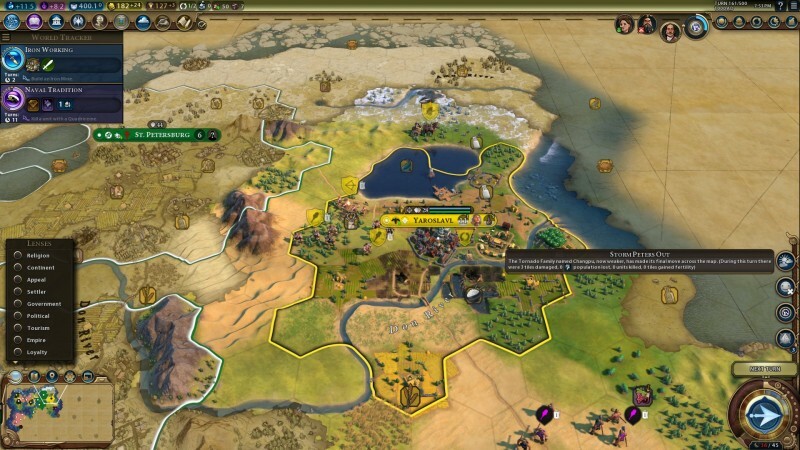 Hydroelectric dams even provide additional power to your empire, which boosts productivity. Once you move into Civilization’s new future era, you gain access to dream technology that allows you to recapture atmospheric carbon or build seasteads and move your inhabitants onto the ocean. I had a blast playing with this future tech, and even as the world around me descended into chaos, I always felt like I was making progress and unlocking new ways to either fix the planet or spin a bad situation in my favor. Your actions have the potential to reach beyond your borders and impact every nation on the planet, which is when the world congress comes heavily into play. Once you enter the Medieval Era, the world’s diplomats meet to discuss their problems and propose legislation. 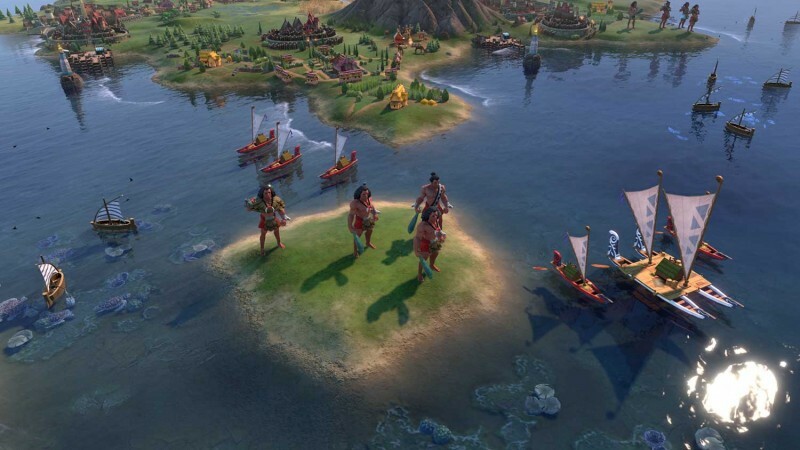 In the past, players could largely ignore Civilization VI’s diplomacy, but Gathering Storm offers a good reason to develop a relationship with other nations: political favor. As you foster relationships with other countries, you earn diplomatic favors you can cash in to dramatically tip the scales to your benefit. During one world congress meeting, I used favors to ban certain luxury goods, which crippled a rival’s economy. 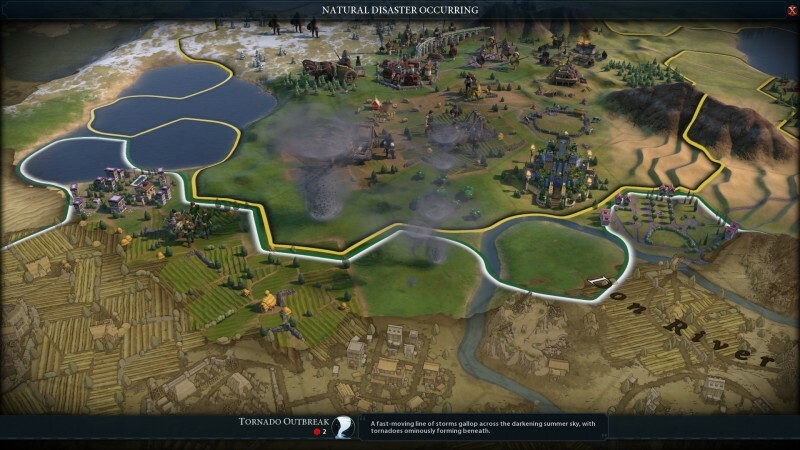 Another time, I struck down a deforestation treaty, which allowed me to exploit the resources in a nearby rainforest. World Congress provides a new meta layer of political strategy that should not be ignored. If you manage congress correctly, you can convince the other world leaders to vote you the world leader, which secures you a diplomatic victory. However, achieving a diplomatic victory takes sustained diplomacy that feels slow, though still rewarding. The Gathering Storm features a long checklist of other new additions, including 18 new units, 9 new world leaders, 9 new technologies, and 10 new civics. These are all nice little bonuses, but Gathering Storm’s world congress and natural-disaster system are robust enough to make Civilization feel fresh. 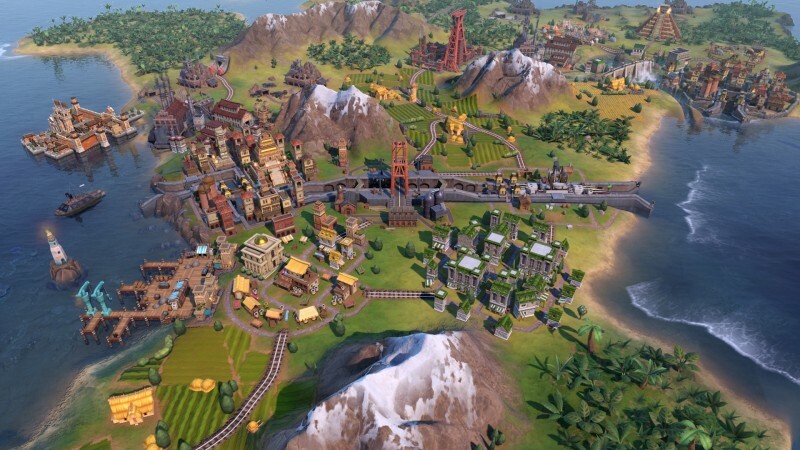 The Gathering Storm adds new layers to Civilization VI’s incredibly deep strategy system, but taming the planet remains far from simple. 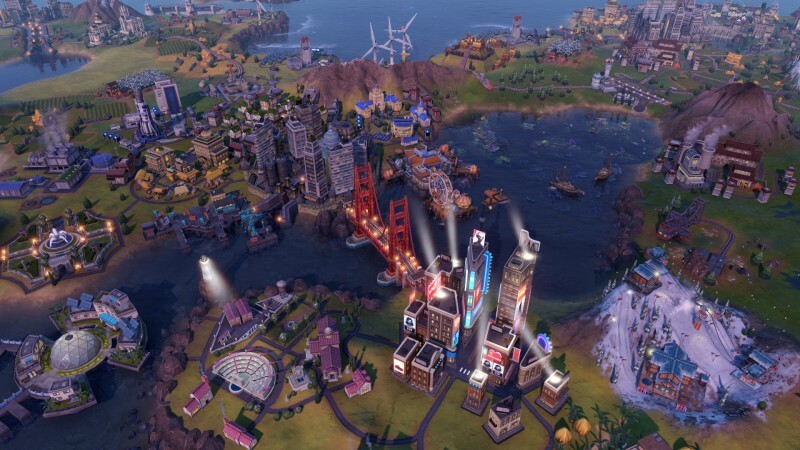 Summary: In Firaxis’ second expansion, players must endure mother nature’s temperamental streak.